I am totally in shopping mood for our sweet little baby!! There is a boutique in our apartment building, Mimi & Mo which has women's & baby clothes. I've gone in a few times and have done some browsing, before I was ready to start shopping for the baby. 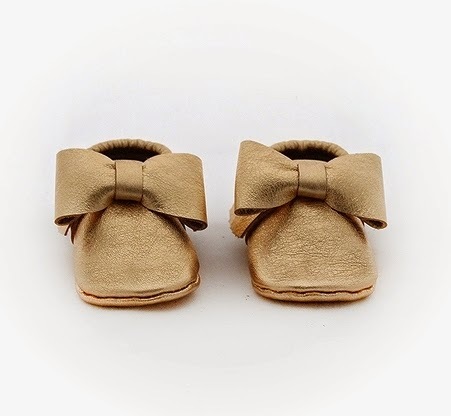 I first noticed these cute little shoes that the shop carried from The Coral Pear - Started by Amanda Johnson. 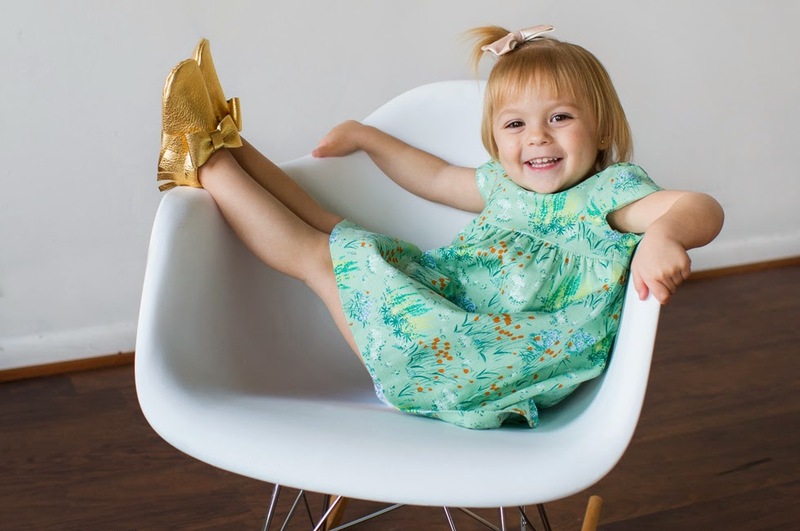 She designs little moccasins and oxfords. I fell in love and started following The Coral Pear on Instagram. I love this brand so much more because I read that Amanda started creating them for her own kids which later grew into something bigger. You can read more about her and how The Coral Pear got started here. 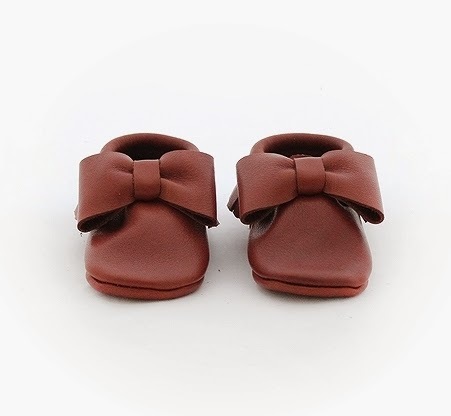 In the mean time check out these super cute stylish baby shoes which range between $45.00 - $50.00!! Here are a few of my favorites! XO.